Communications minister Nomvula Mokonyane said at a press conference in Pretoria on Friday that government has set July 2020 as the firm and final deadline by which time analogue terrestrial television broadcasts must be switched off. This date will not be allowed to slip and, if possible, government will complete the migration of TV broadcasts from analogue to digital systems earlier than that date. Mokonyane said the Free State will have its analogue transmitters switched off by no later than 31 December 2018. This will be followed by the Northern Cape by 31 March 2019, while migration work is carried out in the North West in the same period. The minister blamed — and apologised for — the political instability that caused significant delays in South Africa’s migration project. The country is more than three years past a deadline government agreed to with the International Telecommunication Union, an agency of the United Nations, to complete the project. 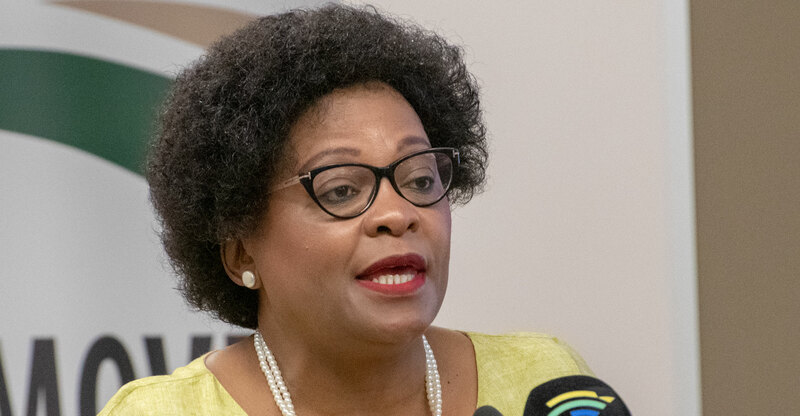 Mokonyane said government remains open to ideas that will help it expedite the migration process, provided this doesn’t involve returning to issues that have already been settled.